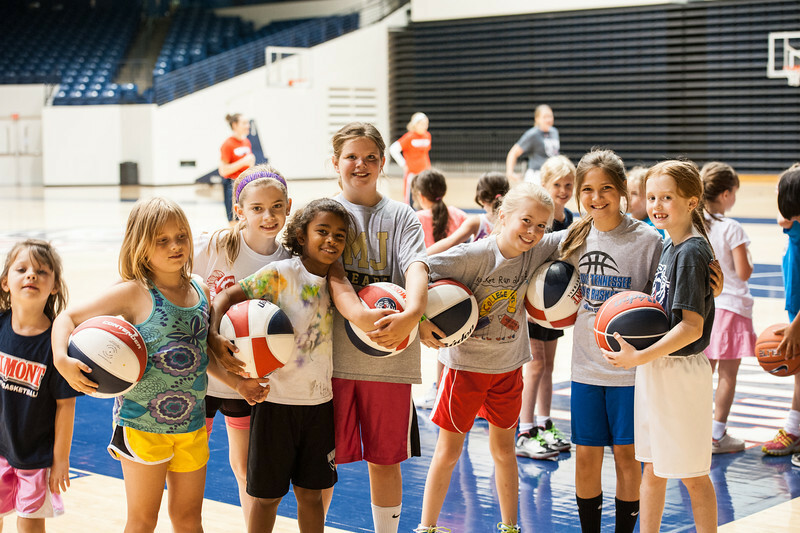 During the summer months, Belmont hosts a number of camps to serve elementary, middle and high school students. The camps are music, athletic and academic-based and are listed below. More camps and information will be added once dates, times and locations are finalized. 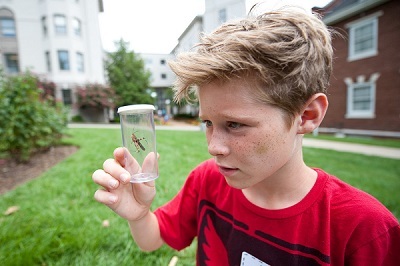 Join Belmont’s own “Bug Guy,” Dr. Steve Murphree, as he leads elementary aged students on an adventure around Belmont to learn about the biology of insects and arthropods. His bug-themed camp has been a hit on campus for the last 25 years! Have you ever wondered what it is like to be a healthcare professional? 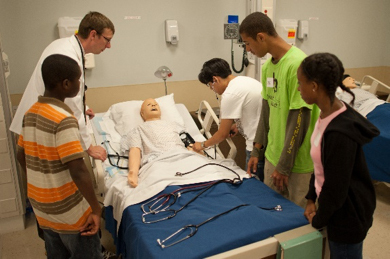 Health Academy Summer Day Camp is a fun way to experiment and learn what it is like to be a pharmacist, nurse, physical therapist and more. 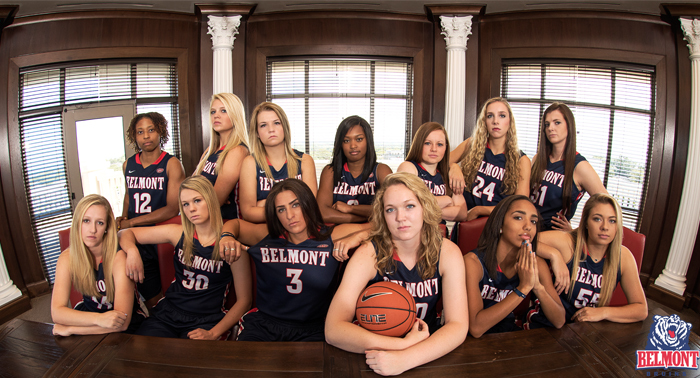 Belmont Women’s Basketball Team Camp welcomes high school teams to campus for two separate sessions. Schedules for each team are customized to the level of competition, number of games and overall affordability. Typically teams will play three games in each day. The first session (June 5 -June 7) is an evening team camp meant for local Nashville high schools with games played each day from 3pm-10pm. The second session (June 21-23) is our team camp for commuter teams. Games will be played from 9am-9pm each day. 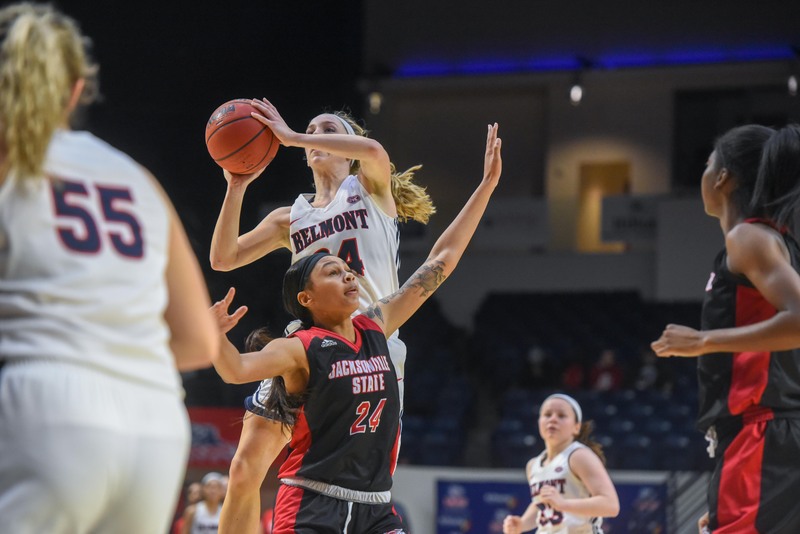 Belmont Women’s Basketball Elite Camp is a day of intense, focused skill development geared towards rising 9th-12th grade girls who aspire to play basketball at the collegiate level. Registration will open at 11am and camp will run from 12-6pm. 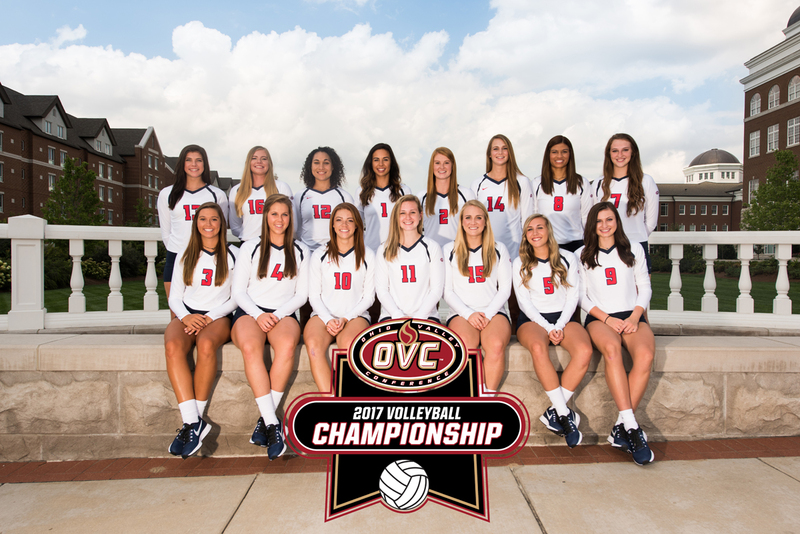 The $75 fee includes a Belmont Nike Dri-Fit shirt. At Belmont’s Boys’ Basketball Day Camp, our goal is for each camper to improve in the fundamentals of the game of basketball, to develop sportsmanship skills, and to have fun in a supportive, encouraging environment. This camp will be conducted by the Bruin coaching staff comprised of Rick Byrd, Brian Ayers, James Strong, Tyler Holloway, and Dan Ryan. 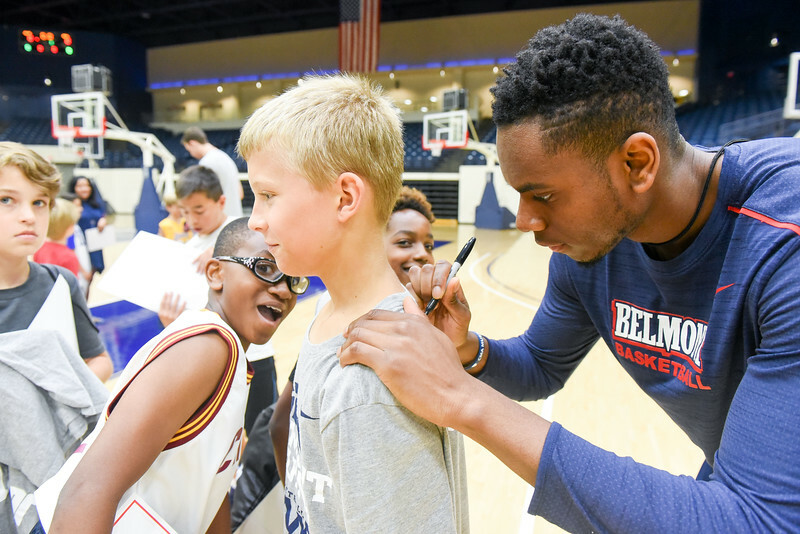 Belmont basketball players will serve as camp counselors. 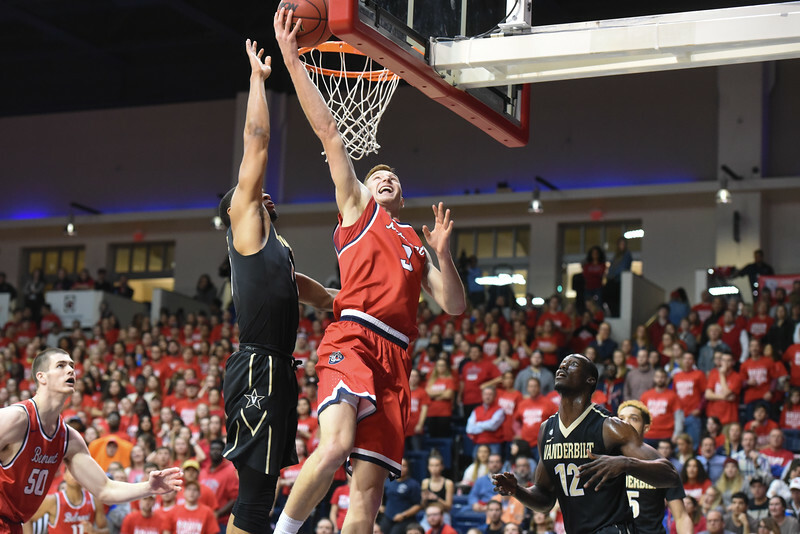 With over 30 years of team camp experience, Belmont University offers a boys’ basketball team camp to fit each high school’s needs. The camp is open to high school varsity and one junior varsity team. Each team will play two games per day. TSSAA officials will be provided for each game. Cub Camp creates a positive experience for kids in learning the fundamentals of the game. Belmont coaches and players will be on hand to create a fun environment to learn about ball handling, shooting, passing, rebounding and defense. Your camper will be grouped with other girls of similar size and ability. This camp focuses on the development of individual players and their basic skills. 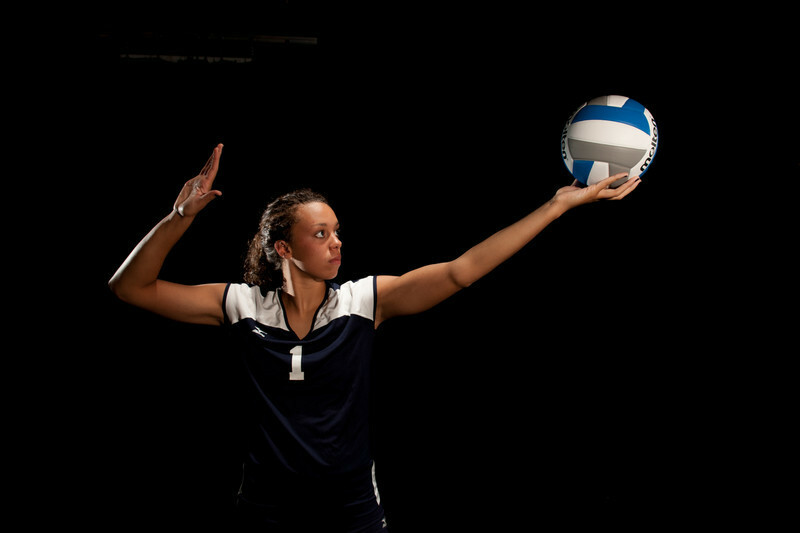 This camp is aimed to develop the skills of beginner volleyball players. Along with individual development and team competition, we will teach basic offense and defensive systems. This camp is for teams only. Each team must consist of at least eight (8) players and one coach at all times. During camp, teams will receive team practices focusing on team development, offensive and defensive systems and competition skills. Prices are per player. Belmont University’s Piano Invitational is a six-day camp for pianists rising into 9th-12th grades. Students may study classical or jazz piano while having a daily private lessons with a member of our nationally-recognized piano faculty, as well as daily group sessions that include a variety of musical activities. Students will be able to take part in evening concerts and social events. 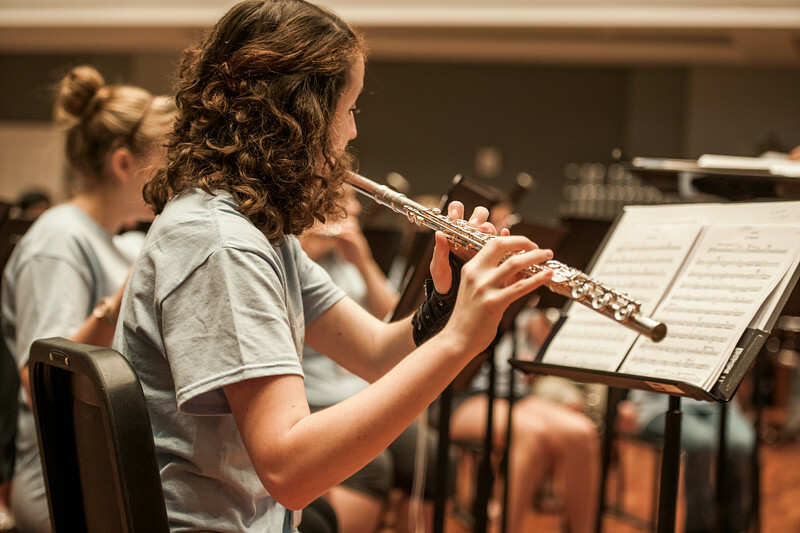 The Belmont University Summer Winds Band Camp is a unique summer camp event for high school students entering grades 9-12. Campers will be under the artistic guidance of our outstanding Belmont instrumental and ensemble faculty. The goal of the camp is to provide music education opportunities that enhance student growth in public school music programs in and outside the state of Tennessee. Opportunities include wind symphony, symphonic band, jazz ensemble, and chamber music. 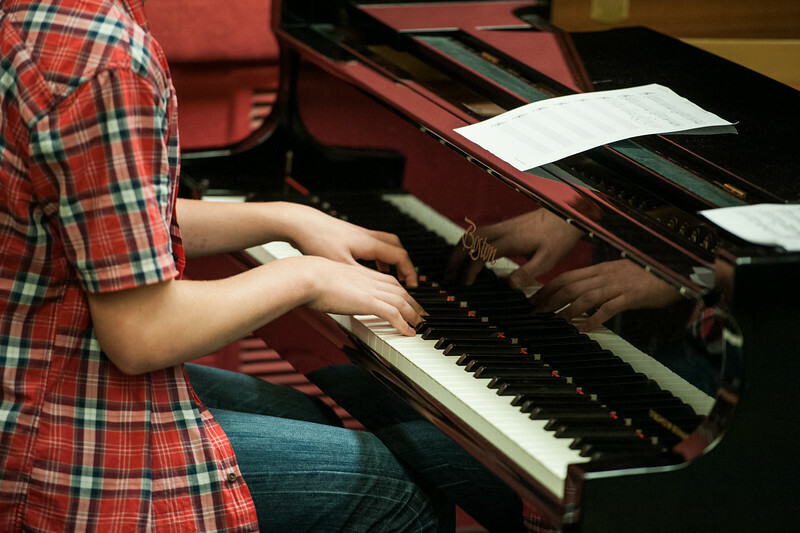 Belmont Academy’s Preparatory Piano Camp is a week-long day camp for young piano students looking for a fun and fulfilling summer music experience. 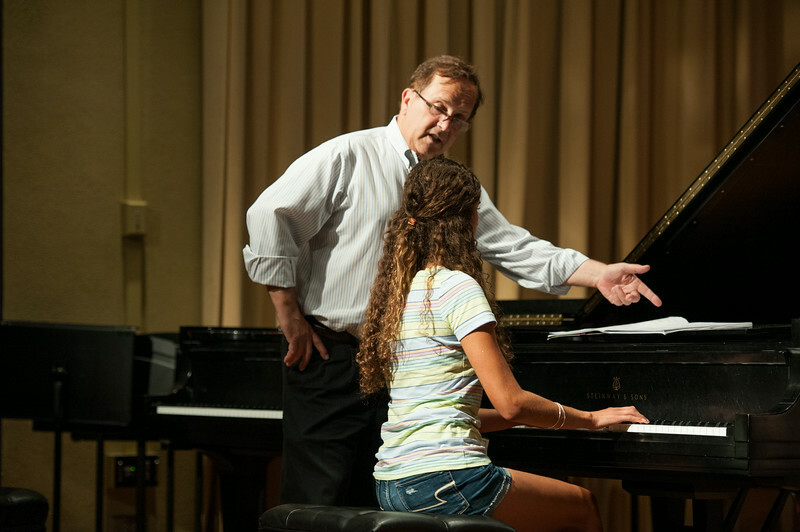 In addition to learning piano performance tips, music theory fundamentals, and music history facts, campers will also receive daily group instruction from Belmont Academy Piano Faculty in the Belmont University Piano Lab. At the end of the camp, students will have the opportunity to perform in the Belmont Academy Preparatory Piano Camp student recital. String Crossings is a week-long camp where students can study classical, jazz, rock, Celtic, swing, and bluegrass genres of music. Students have the opportunity to study with Belmont's world renowned faculty in group classes to learn from their expertise in a small ensemble of the genre of choice. The small ensemble concludes the week with hands-on experience in a Nashville recording studio. 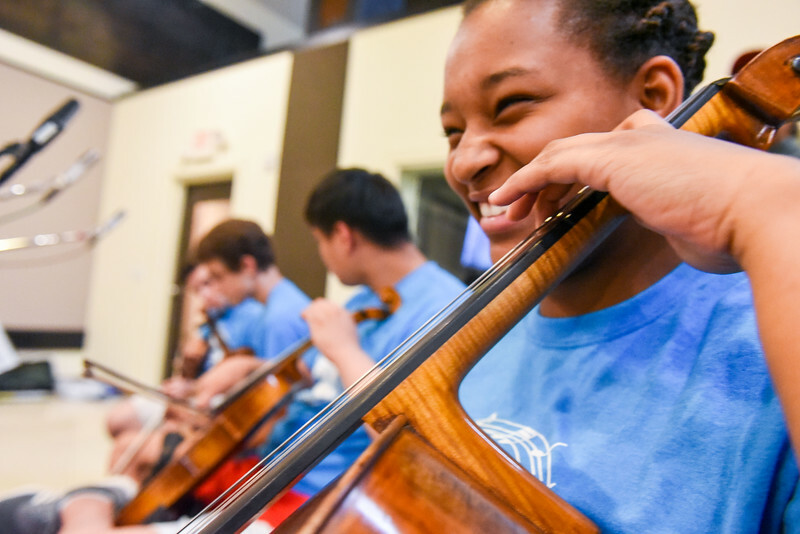 Students also participate in an orchestra, learn improvisation techniques, enjoy faculty performances, and immerse themselves in a fun week of making music with new friends. The week concludes with a concert showcasing the orchestra and small groups. 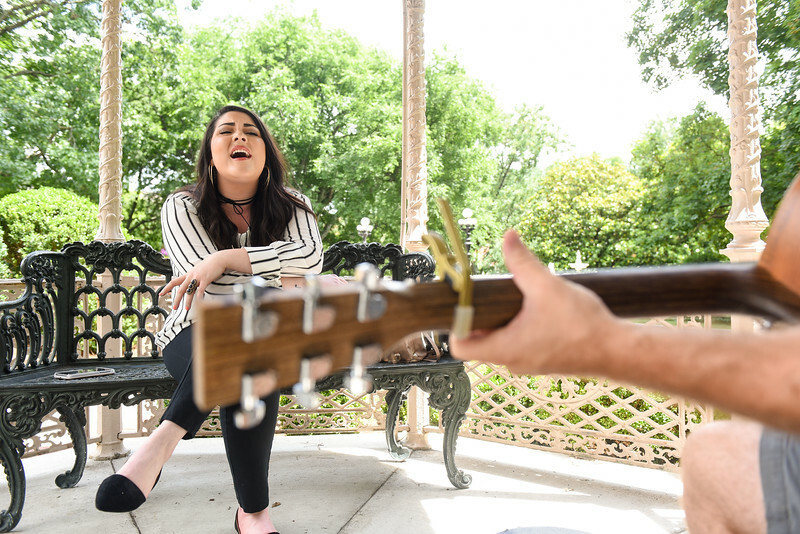 The Belmont Summer Vocal Arts Intensive is a week-long immersive experience in solo and choral singing in a variety of styles. Students entering grades 9-12 will engage in rehearsals, masterclasses, and performances with the outstanding artistic faculty at Belmont University. The Summer Vocal Arts Intensive provides a unique opportunity to experience high level artistry in both classical and commercial singing.